Single mother Nikkole Paulun teaches her son Lyle, 6, to do household chores to remind him it's not "just for women." 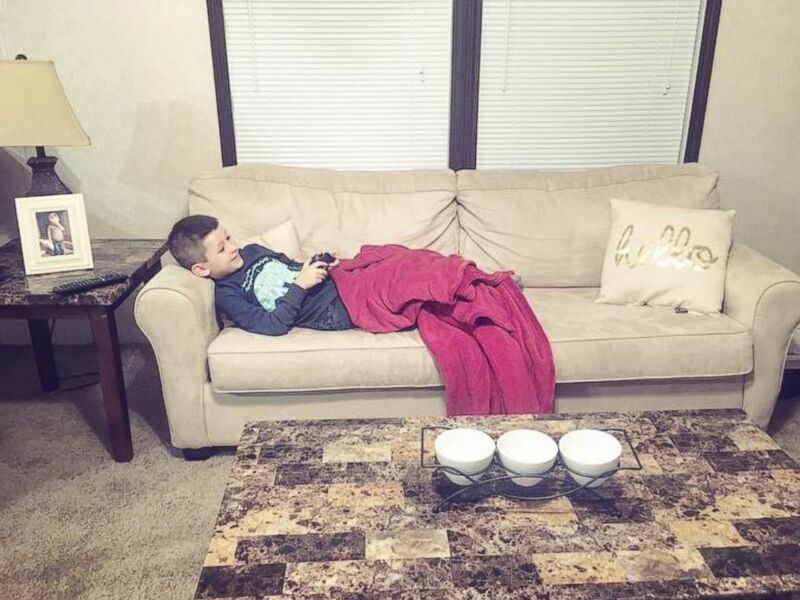 One single mother posted photos of her 6-year-old son doing household chores like cooking, doing the laundry and cleaning to remind him -- and the internet -- that chores aren't "just for women." Nikkole Paulun, of Monroe, Michigan, told ABC News she often shares parenting tips and advice on her Facebook profile. 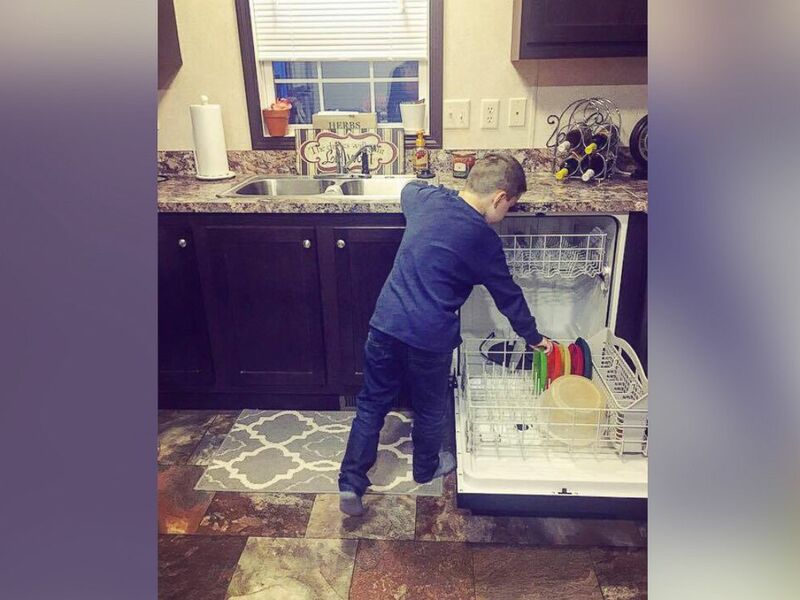 But when she shared photos of her son Lyle doing his chores, she didn't expect it to go viral with more than 113,000 "likes." Paulun's caption read in part, "I teach my son to cook & do household chores. Why? Because household work isn't just for women. Because one day he might be a single man, living on his own, who will actually know how to do laundry & not eat take out every night." The mother of two ended her lengthy post: "Remember parents, a man who believes he shouldn't have to cook or do chores was once a boy who was never taught any better." "I really just want to make sure that he grows up to be somebody who is self-sufficient and that he’s not considered lazy," Paulun told ABC News. "He’s going to be a good hardworking man. You can’t have that if you don’t start teaching them when they’re young." Paulun, 23, who also has a 1-year-old daughter, Ellie, said she also posted the message to counter what she believes is a commonly-held view of her generation as lazy. As a single mother, she said she's had to teach her son everything "that his dad would teach him and the things that mom would teach him." "I was his T-ball coach and then I have to go home and teach him how to cook too," she added. Paulun said it's easy for her to pass these lessons to her son as her mother was also a single parent and worked as an electrician at Ford Motor Company. "She knew how to do all of the 'guy stuff.' She taught me and she's still teaching me," Paulun said. She hopes everything she's teaching her son will stick with him into adulthood. "He knows that I take on a huge load by taking care of them, so he tries to help me out a lot," Paulun added. "He's really respectable."